Brian Wilson Aldiss is one of the most important voices in science fiction writing today. He wrote his first novel while working as a bookseller in Oxford. Shortly afterwards he wrote his first work of science fiction and soon gained international recognition. Adored for his innovative literary techniques, evocative plots and irresistible characters, he became a Grand Master of Science Fiction in 1999. 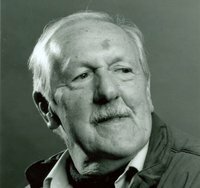 Brian Aldiss recently celebrated his eighty-sixth birthday and is still writing to ardent applause. 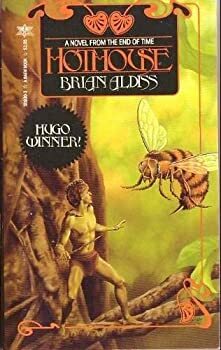 CLICK HERE FOR MORE BOOKS BY BRIAN W. ALDISS. Like an architect seeing a cathedral they’ve designed have the steeple raised, or an engineer watching the bowsprit attached to a ship they’ve built, so too must Aldiss have felt writing the final chapter of Helliconia Winter (1985). The orbits within orbits, themes revolving around themes, and characters caught in the cycle of life, come to an end. But only on the page. Number 33 of the Science Fiction Masterworks series, Brian Aldiss’ 1958 Non-Stop is indeed a classic of the genre (variant title: Starship). Standing well the test of time, the story is vivid, brisk, and entertaining — facets complemented nicely by intelligent commentary and worthwhile purpose. 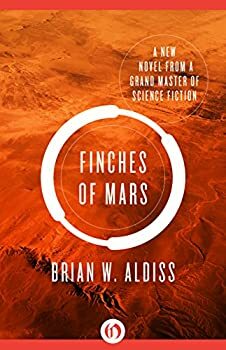 With Aldiss examining human nature in unusual circumstances to say the least, the underlying assumptions nevertheless exist closer to reality than the majority of sci-fi. Readily enjoyable on the surface, there remain several thought-provoking undercurrents waiting for the reader to explore. Yeah, Brian W. Aldiss’ Hothouse (1962) was definitely written with some chemical assistance. Maybe some LSD-spiked vegetable juice? It may have been written as a set of five short stories in 1961, but it’s a timeless and bizarre story of a million years in the future when the plants have completely taken over the planet, which has stopped rotating, and humans are little green creatures hustling to avoid becoming plant food. In 1966, with the 100th anniversary of H.G. 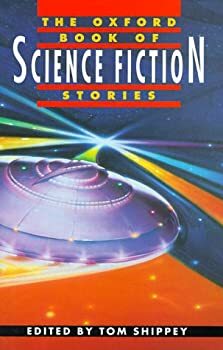 Wells’ birthday approaching, Brian W. Aldiss wrote a story in tribute of one of, if not, the genre’s grandfather. The resulting novella, The Saliva Tree, distills elements of The Time Machine and The War of the Worlds into a suspenseful horror story that has just the socio-political agenda ‘grandpa’ would have approved of.